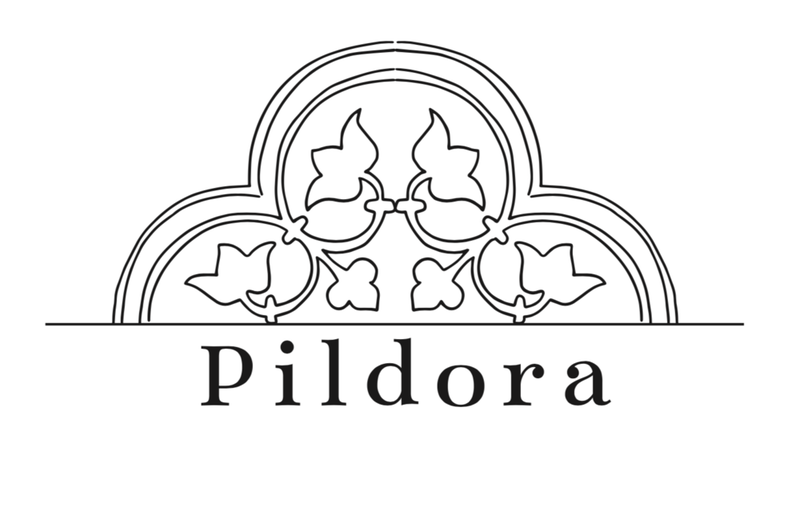 Pildora is a sustainable events and luxury lifestyle brand. We are centered around environmental friendliness and social impact. Founded by female entrepreneur Christina Almeida, Pildora’s mission is to become the starting point for those looking to incorporate sustainability into their lifestyle and a platform for those looking to create positive change. The sustainable process can be overwhelming and we see it as something that can be gradually integrated into your life with the help of Pildora. Let us guide you into becoming the person you want to be tomorrow, today.